"Letadla - Lode - Rakety - Auta - Zeleznice"
"Aircraft - Boats - Rockets - Cars - Railways"
Vol. XLII, No. 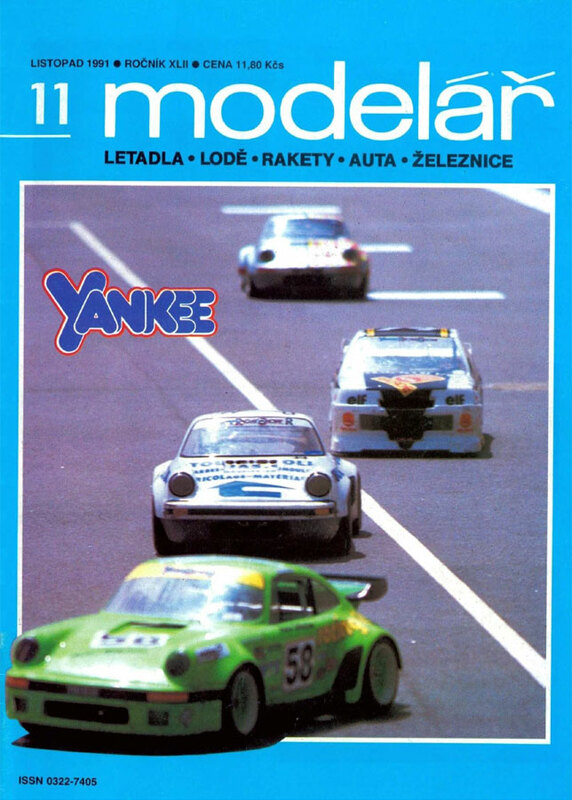 11 of the monthly Czech language modelling magazine.